Moving to China means saying goodbye to some apps and saying hello to others. Many of these are just Chinese versions of your old favourites, but others are more unique. Here is a list of the most indispensable, essential apps for a successful stay in China. 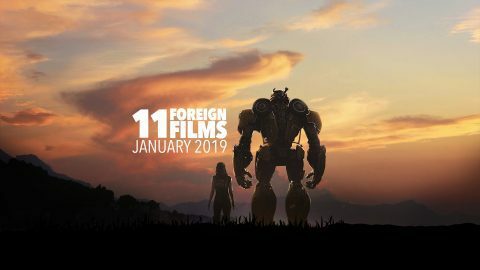 Also be sure to check out our previous post on other things to know before coming to China. If you’re in China there’s no way you don’t know about WeChat. It’s China’s app for virtually everything, and the main must-have for anyone staying in China for a long time. WeChat could be explained as Chinese Facebook, but this would be a huge simplification as its so much more. It has countless uses, from paying for meals to providing taxi services (DiDi is part of WeChat, but we’ll get to that). As well as simplifying everyday activities and payments, it’s the main way of connecting with other people. WeChat is used to contact businesses, friends and pretty much anyone you’re not standing directly in front of. This barely covers what WeChat is capable of, making it the dominant app in China and the most crucial of apps for people staying in China. To pay through WeChat Wallet, it’s worth noting that you’ll need a Chinese bank account. This is worth having for long stays in general as well. See our previous post on things to know for more. Again, if you want a point of reference, DiDi is Chinese Uber. DiDi is a convenient, easy to use app which acts as like a taxi service, also available in English. You’ll rarely be left waiting more than five minutes for a taxi, especially in Chengdu. 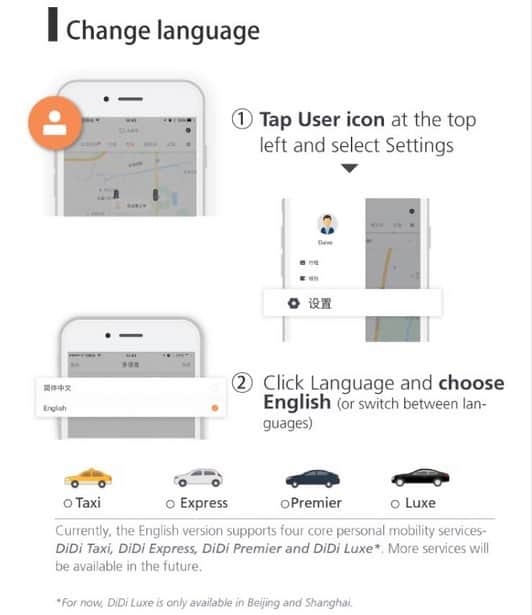 DiDi purchased Uber in 2016, then released the English version of their own app. It allows you to reply to drivers in English,helping with those awkward lost in translation-moments you get in taxis. Some drivers do have a habit of calling you but don’t let that scare you off. DiDi English is a useful app that both simplifies travel and makes cheaper. China doesn’t do cash much any more. Some places in Chengdu even only accept phone payments. For this reason, having Alipay is essential. WeChat can still provide one online payment method, but it doesn’t hurt to have another app if you come up with problems in WeChat. Alipay requires less clicks than WeChat to pay for something on your phone so many prefer to take this route. Alipay is particularly useful for those that want to use Taobao. Taobao is China’s Amazon, and another great app to have, though less essential. The platform is run by Alibaba, the parent group of the South China Morning Post. 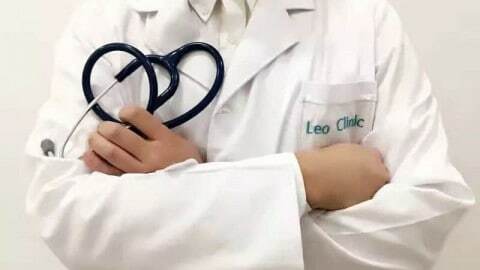 It is also useful because sometimes WeChat will not connect to your bank card. This is probably due to your English name (a whole other story). Alipay, therefore, is a good alternative. You will need a Chinese bank account, however, just like with WeChat. Up until recently, Google Maps was blocked by the Great Firewall of China. 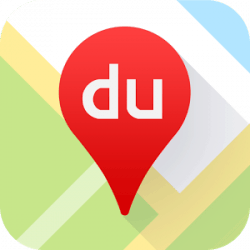 Though Google Maps is now ‘available’, Baidu Maps still works a lot better and is the map of choice for locals in China. Like DiDi, it’s also connected to WeChat’s location sharing system. Information is detailed and the map tends to work quickly. The main drawback for Baidu is that it only comes in Chinese, so be careful when using it. It is still possible, and easy, to navigate it without any problems though. Baidu is a must for navigating China, and a great help in Chengdu. China may reveal an English language option any day, but even without this it’s still well worth the download. Missing your bike back home? Don’t want to contribute to pollution through DiDi? 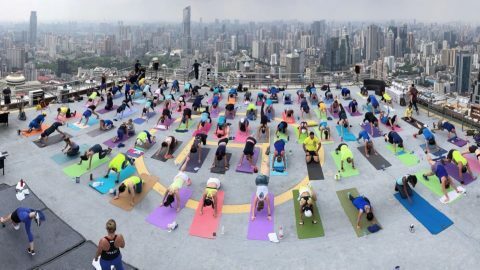 Want to explore China on the cheap? 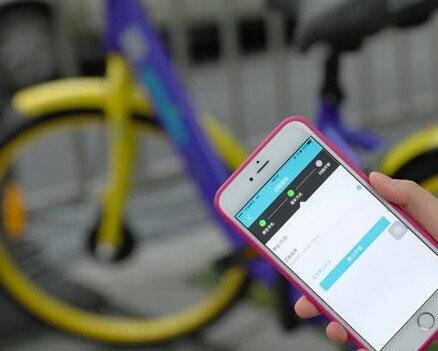 Bike sharing with Mobike is the app for you. Mobike does not require you to leave your bike at a particular docking station, making the bike sharing process easy and hugely convenient. Find a bike, scan the QR code, and the bike is yours until you’re finished and lock it again wherever you wish. You can find the bikes just about anywhere in Chengdu, and other Chinese cities. Chinese apps like these are particularly useful for those who do not want to get stuck in traffic. You can weave in and out of the roads and pavements. The app is also useful for those who prefer to travel overground rather than underground. Those metros can get packed. Rides are generally just a few yuan a go. You pay a deposit before your first ride and sign up with your ID. You’ll also need to link a bank card to it, meaning Chinese bank account, but once your bike is up and running you can go and explore China with ease. 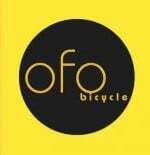 Though less prominent, Ofo should get an honourable mention as well. These distinct yellow bikes can also be found around the city, and your first ride with the app is free. Mobike is the prominent bike sharing service, however. Pleco is a dictionary app that acts as a translation app. 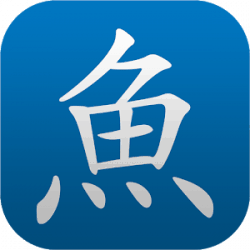 Pleco is a Chinese dictionary in your pocket, providing diverse and useful methods of talking to the locals if your Chinese is a bit rough. 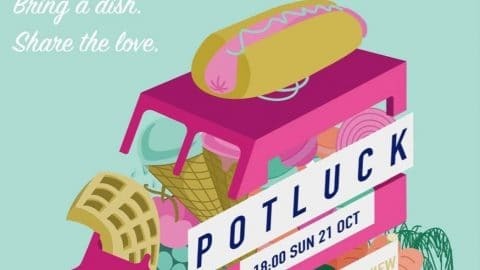 Struggling for a word? Enter the English into Pleco and you will be given all the possible vocab with a few synonyms. Various add-ons can be bought, allowing you to customise your Pleco experience. One such example is the ability to handwrite a character on your phone. Curious as to what that sign says in the shop window? Write the character into Pleco and you get your answer. It’s an app you have to download and you don’t quite realise its importance until you’ve come to China. A delivery app to help bring cuisine to your door. Great for people wanting to stay in or just looking for variety in their diet. Bringing you worldwide cuisine to your doorstep, Sherpa’s is a lifesaver and hugely efficient. Delivery is on the mark and you’ll always spot a yellow jacket on a bike whizzing through crowds to deliver your food. Scroll through the endless lists of restaurants and order in minutes. Only the bigger cities benefit from Sherpa’s so keep that in mind when downloading. Luckily, they’re just about to open up in Chengdu! China’s number 1 online travel agency. Book flights, hotels, trains and anything else you need inside of China through this useful app. 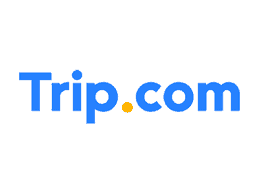 Formally known as CTrip, if you are looking at travelling around China this is always a good starting point. For train travel, choose your date, time, and which type of ticket you want. After purchasing, you will receive a booking code via email or to your phone. Take this code, as well as your passport to the railway station, and get your ticket. 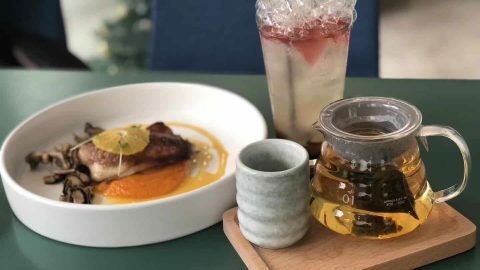 You can connect your foreign card or use WeChat to pay. Simple, quick and effective. All the attributes you want when booking travel. Oct. 30 Friday: 2nd QSI Live Aid for Nepal ? ?